South Indian daily breakfast is majorly idli and podi. 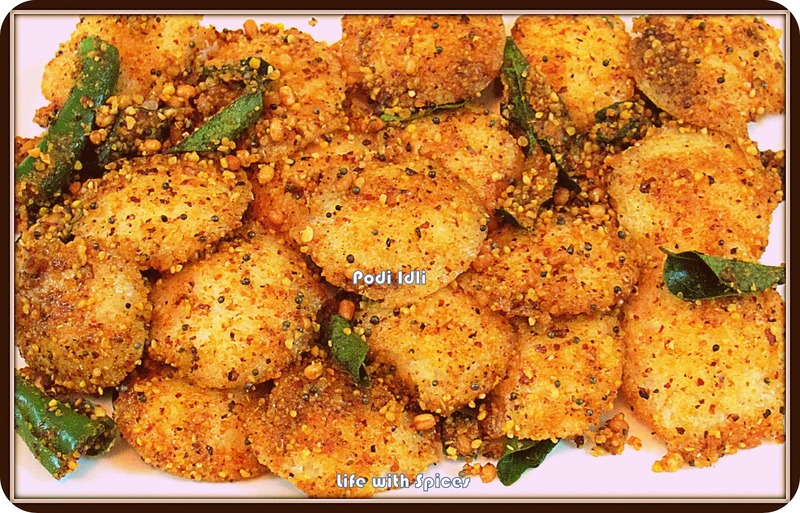 My life is incomplete if i dont grind idli podi once in a month and idli batter every week. I will be lost if these are not thr in my kitchen. 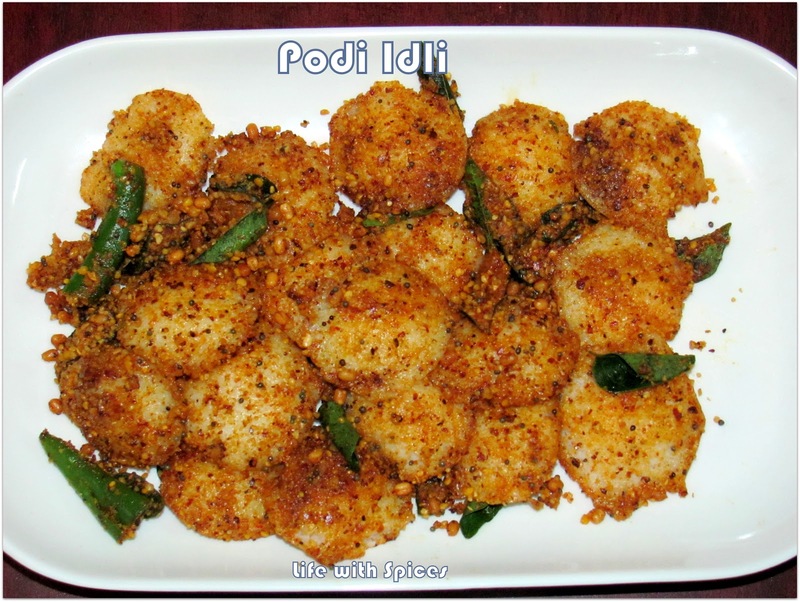 This podi idli was always in my mind but have never tried it even once. Last week happened to hope into GRT Hightime they served these podi idlies and it was not upto the mark. Too much of hing had spoiled the Rs.375 worth dish. Made this the next day and it was too damn good. Soak Urad dhal and rice with methi seeds separately for 6 hours. Grind urad dhal with little water and grind till fluffy and soft. Grind rice until smooth. Mix both the batter well add salt mix them well and ferment over nite during summer just ferment for 3 hours. Rub the idli pan with oil pour the batter and steam for 10 mins. 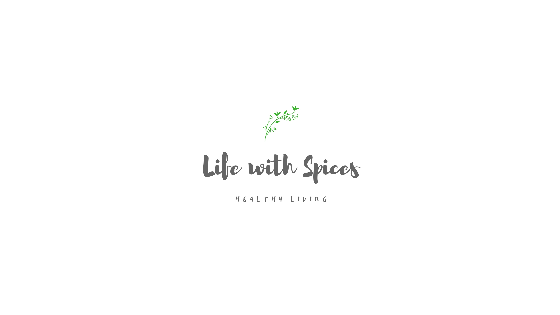 In a pan heat oil add mustard seeds once it cracks add urad dhal roast it and add green chillies and curry leaves roast them and add idli podi mix them well add the idli mix them all well and serve hot!! Oh Yummy and luks perfectly done. These mini podi idlis look so tempting, really awesome..
Oh I so much like the colour of your idli podi..cant wait for the recipe. Awesome! Ready to eat! You say 6:1 ratio? I have always been using a 2:1. Should try and check the difference. send it to my ongoing event "teatime"
such a delicious looking dish. very delicious and tempting idli's..waiting for your recipe for podi..never tried this 6:1 ratio to make idli,I always use 3:1..will try your version soon. idlis look very tempting. irresistible. yum yum. Idly Pody looks delicious and will wait for the Podi recipe. Wow, looks so yummy! Love to have this anytime.. This's is so so cool, I'd never have thought of serving idili mixed with podi until I saw this!